Fans of Halo are rooting anxiously for a Halo: Infinite Battle Royale mode. With the whole gaming world is going crazy for this popular mode more and more developers are adding it to their titles. Fortnite and PUBG have shown the world how popular this mode can be when properly implemented. Now the fans of Halo franchise also want the next installment in the series to have this amazing mode. Moreover, the developers of the game 343 Industries have seen the fans’ enthusiasm and now they have responded. The developers have given the fans a rather heartbreaking news. 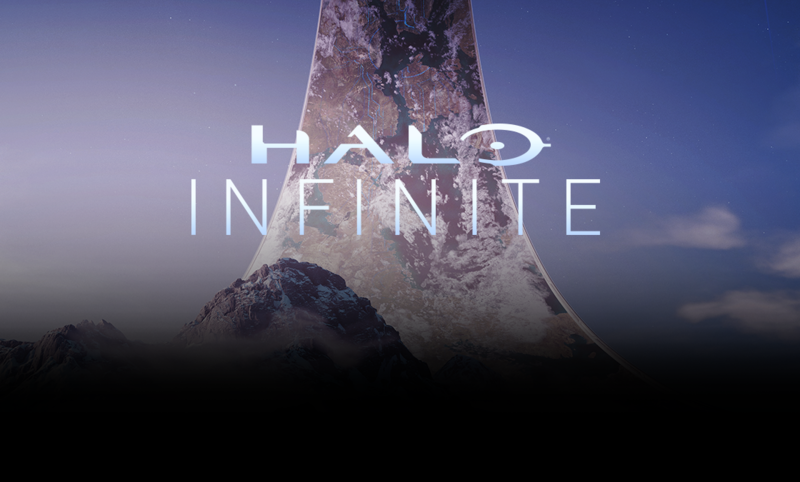 During a Social Stream on their mixer page, the writer and the playtest coordinator of the game have announced that Halo: Infinite Battle Royale mode will not be part of the game. With this decision by 343 Industries, there are a lot of fans out there who are not happy about this. But also, there are those who are not only happy about the decision but also relieved by the fact that every other game is now featuring it. Everything loses its worth if everyone starts following the trend. Of course, the fans will now focus more on the story of the game. It seems like by not featuring a Battle Royale mode in the game, the developers want to indulge the players more into the plot of the game. The plot of the game will center around Master Chief this time. 343 Industries may have a perspective to not launch the Halo: Infinite Battle Royale mode. The developers think that the trend of this mode will fade away in near future. Furthermore, they want to focus on the main components of the game as well. The contests of Halo game have always been popular among the fans. Now, the developers want to do the same thing with Halo: Infinite. Of course, the developers can change their minds and may feature the Halo: Infinite Battle Royale mode. Hopefully, if there are enough fans to support this cause, who knows that 343 Industries may launch this mode before the main game. The game is still under development for Xbox.